Harrogate Borough Council to provide free WiFi across the district and rely more on AR in handling council services by 2024. Harrogate Borough Council's Information Computer Technology (ITC) strategy for 2018-2024 reveals plans for free WiFi across the district and an increased reliance on artificial intelligence to handle public queries. The report provides a strategic direction for the council's ICT unit and paints a broad picture of what Harrogate's tech future will consist of. By 2021, the council hopes to provide free WiFi across the borough and all council offices, enable more workers to work from home and increase broadband speed throughout the district. By 2024, the council will focus on harnessing the power of artificial intelligence to aid customer service. There are plans to use chat bots and smart air quality readers, among others. 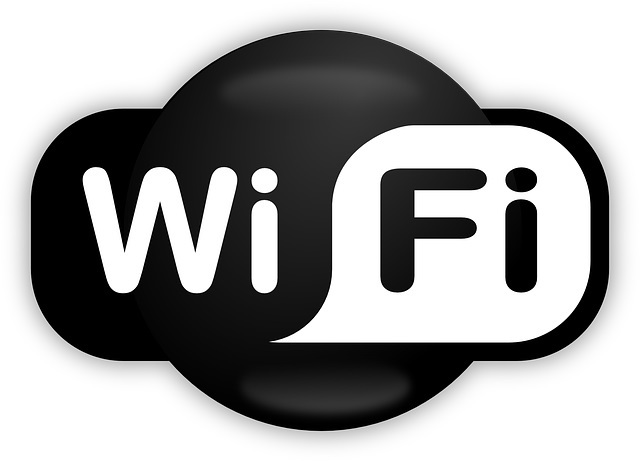 Councillors have praised the plans and described the widespread installation of WiFi as "exciting."